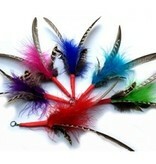 The Purrs Interactive cat toy for fantastic fun play time with your cat! 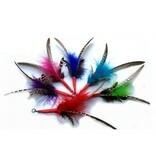 Here you can order the feather refill. 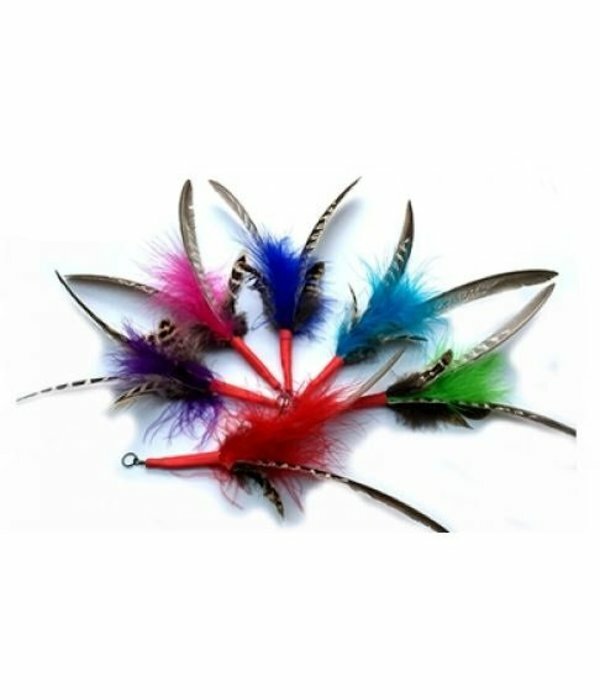 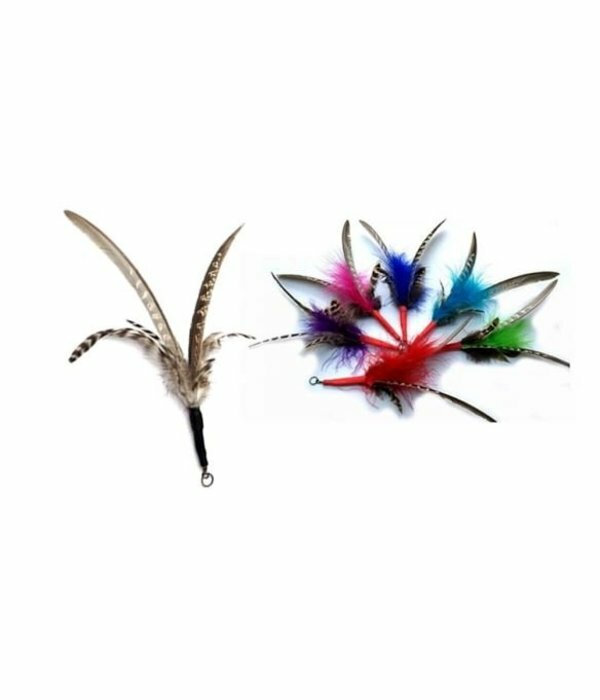 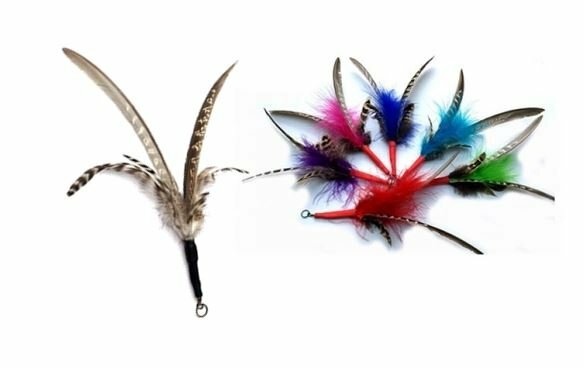 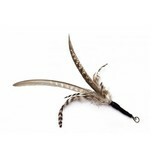 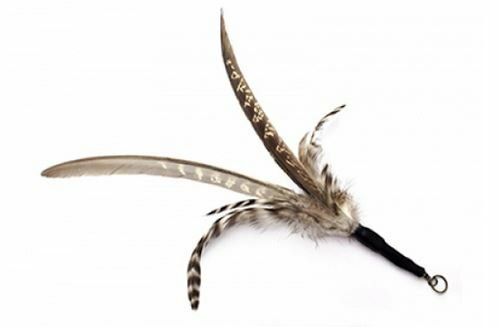 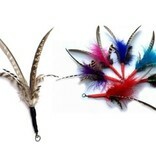 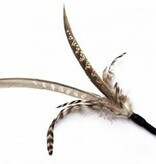 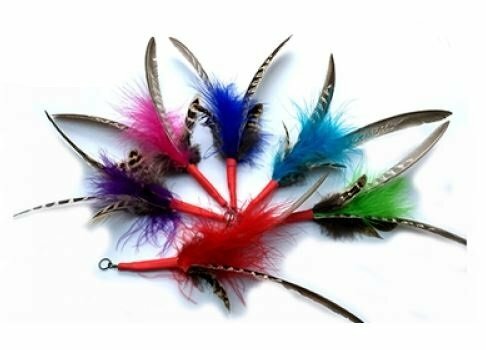 They are made with two main pheasant flight feathers which provide a spin and a colourful Turkey marabou feather.